not convenient, he or she doesn’t even have to leave the house! Copyright 2013 Atlantic West Management, Inc.. 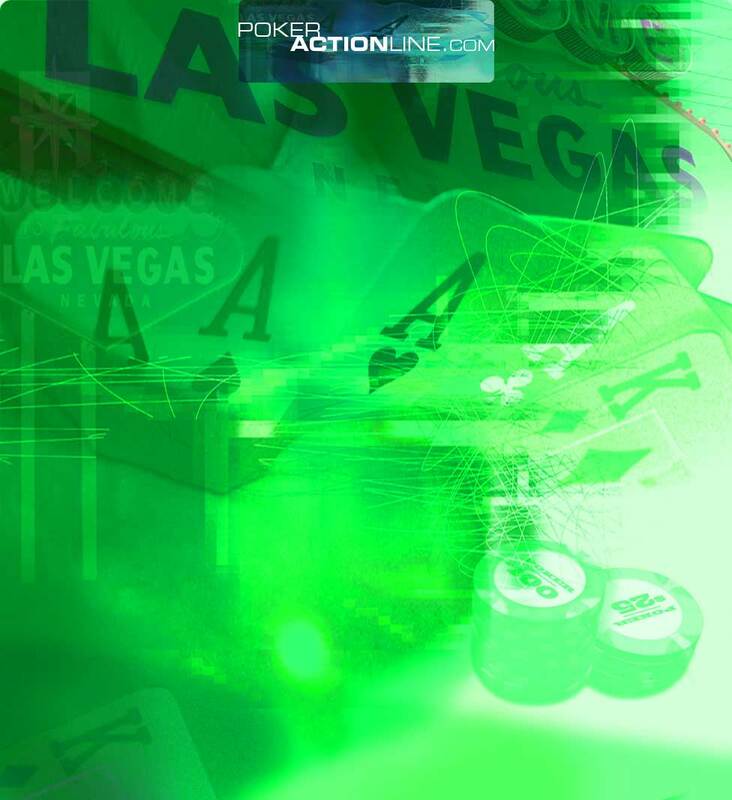 Welcome to Poker Action Line, your one-stop shop for all kinds of information regarding the ultra-popular game of poker. We’ll have the latest information on local and national events, we’ll have in-depth interviews with the movers and shakers of the game, and discuss strategies that will make you a better player. We’ll keep a close eye on emerging legislation surrounding the game that may affect your freedom and opportunities to play. We’ll even have a companion radio program and related podcasts to give you the chance to voice your opinion to those who run the games. The card game of poker has been around for centuries, glorified in books and films from the days of cowboy westerns and backroom gambling halls. For decades there was an air of secrecy surrounding the game, but unless you’ve been living under a rock for the past eight years, you are well aware of its exploding popularity. No longer do you need to rely on the occasional invite to a private cash game at someone’s home or on the long-planned and expensive vacation to Las Vegas or Atlantic City. Thanks to the poker revolution brought on by the internet - in addition to the proliferation of televised events like the World Series of Poker – poker players can now find a myriad of places to play 24 hours a day, and if it’s not convenient, he or she doesn’t even have to leave the house! “Everyone knows how to play poker!” – I hear that quote all the time. But does everyone really know how to play well? Not from what I’ve seen. 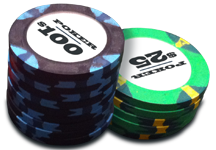 Sure, you may understand that a flush beats a straight and that pocket aces are certainly not a sure thing, but no matter how well you think you play, there is always room for improvement. Of course, nothing beats actual experience, but you’d be surprised how much a little supplemental reading can be helpful to get you to that next level. That’s where we come in. On our website, you’ll discover the best places to play - both live and online – and we’ll take a look at the various styles of play you will need to master to be successful at both. Millions of people play poker - daily, or weekly, or monthly – and most of them want to learn how to play better so that they can win more money. 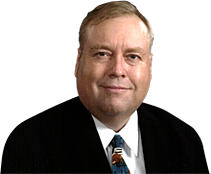 Besides the where and the how, you can learn from – and about – those who have already achieved success. This game continues to grow exponentially - with no end in sight – and we’ll be there on the front lines. Come join us for the ride! "On our website, you’ll discover the best places to play - both live and online – and we’ll take a look at the various styles of play you will need to master to be successful at both."